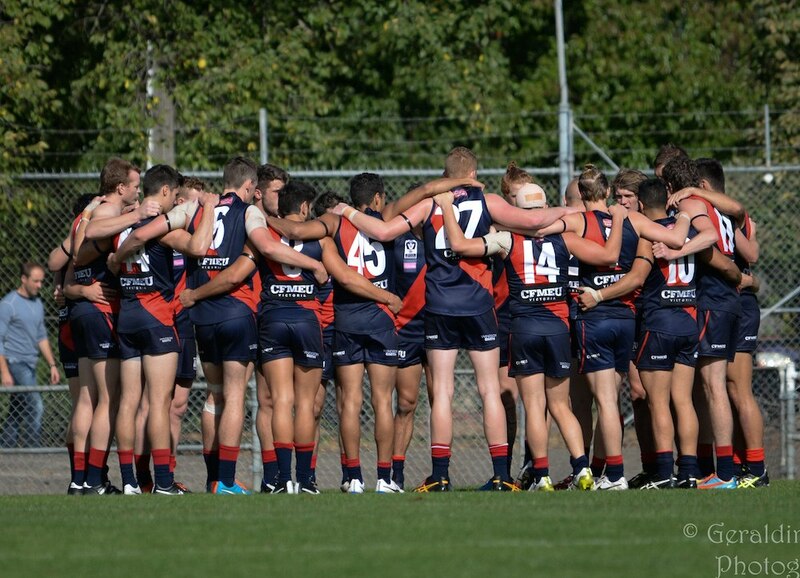 Coburg’s 2015 season got off to an ideal start with a hard-fought 15-point victory over Richmond at Piranha Park this afternoon. The sides traded goals in a tight first half but Coburg lifted after the main break to keep the inaccurate Tigers goalless in the third term. The Lions booted four goals to none to set up a match-winning lead. Daniel Younan kicked three goals and was a livewire up forward early. He then turned provider to unselfishly gift ex-Calder Cannons youngster Josh Cauchi his third goal of the afternoon. Cauchi competed well and impressed in a game that saw him kick his first goal in senior VFL football. Cale Morton (29 possessions) was a constant presence but it was Ozgur Uysal who starred in the midfield. He gathered a team-high 32 possessions, dominated inside, had ten clearances and played a key assisting role in Younan’s goals. Jordan Williams (20 disposals) impressed early in a tagging role on Richmond midfielder Nathan Foley but was able to run off, hurt the Tigers with his strong tackling boot his first goal for the club. Daniel Venditti also found a lot of the ball and capped off his 50th game for Coburg with a terrific snap from tight in the pocket. Young Joel Madden showed more signs of improvement with a solid 16-disposal, one-goal performance. Michael Hartley was a reliable figure in the heart of the Coburg defence. He collected 19 disposals and was often rewarded for sticking tough tackles. 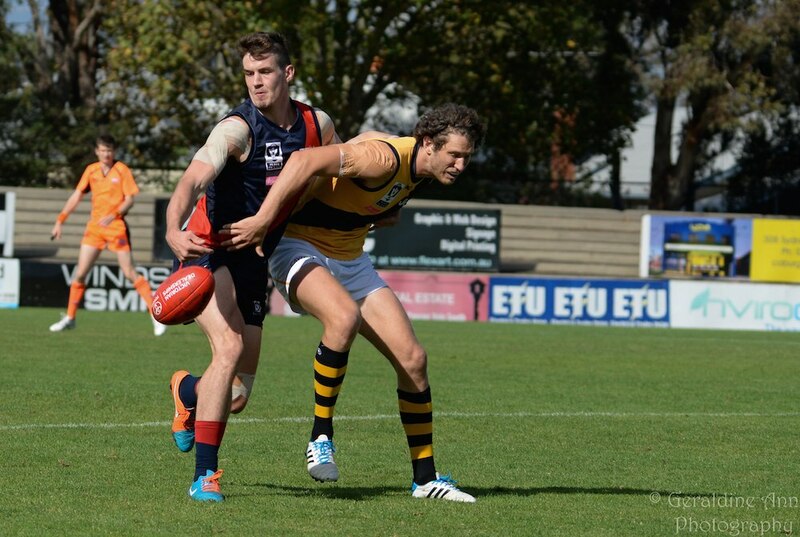 Despite a few late Richmond goals, Coburg was able to steady and hold on to enjoy a memorable first win over the club with whom it was previously aligned.